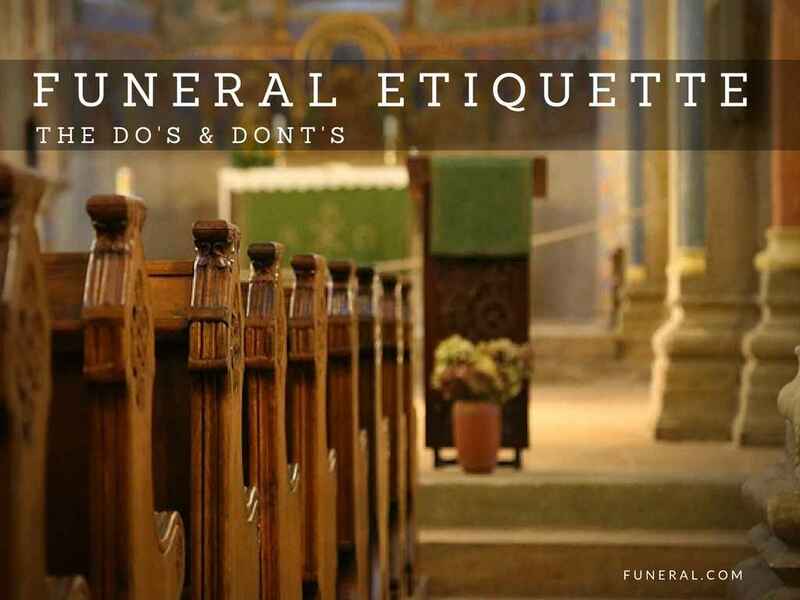 How much money do you need to prepare for a funeral? 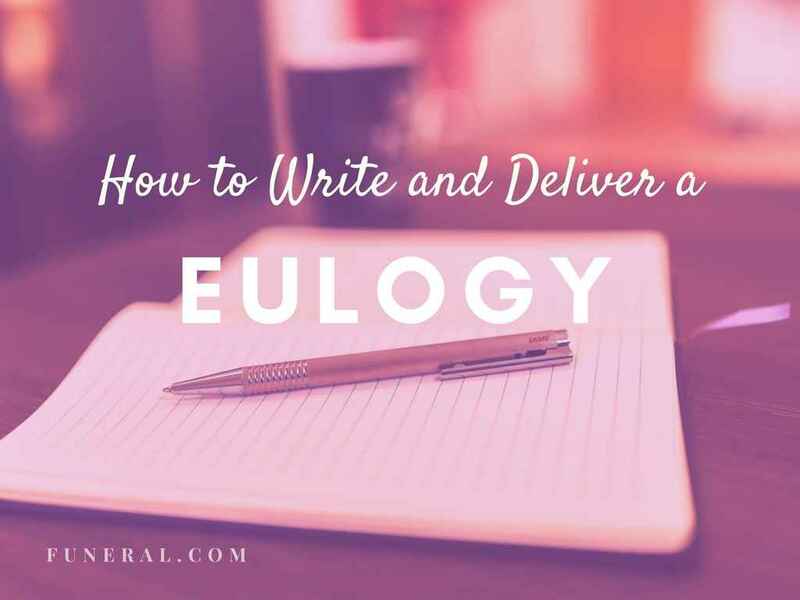 Contrary to popular belief, there is actually no fixed, universal fee for funerals. Like all things the cost of funerals can change with time. 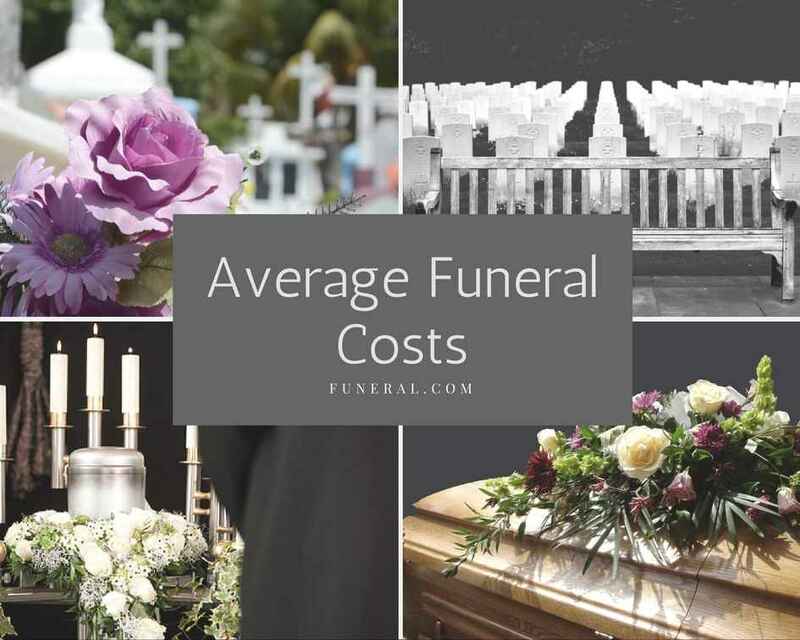 Depending on what kind and type of funeral you want, overall costs may vary. Recovering from a recent loss is easier when you have the right support system. Do not grieve alone. 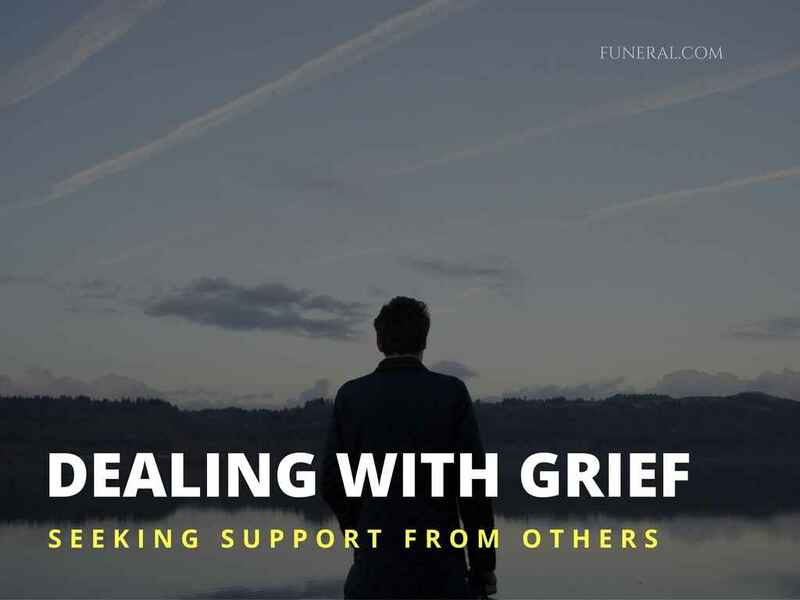 Grieving is a process that takes time. Find comfort in talking about your feelings and express them accordingly.